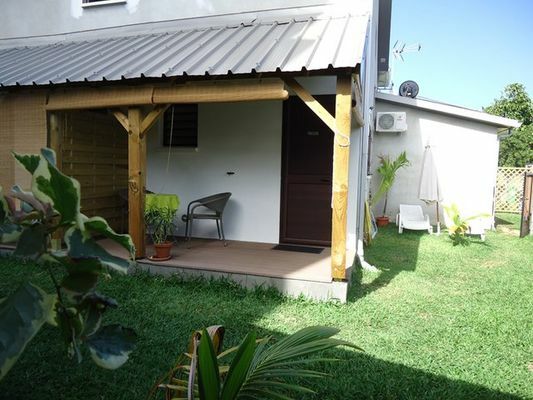 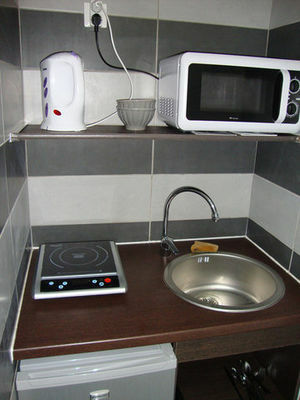 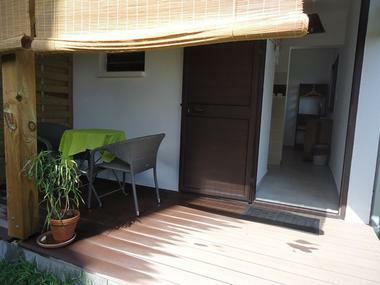 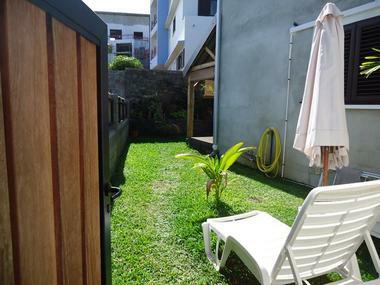 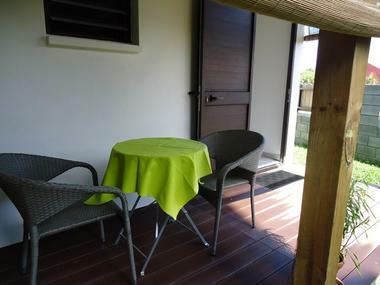 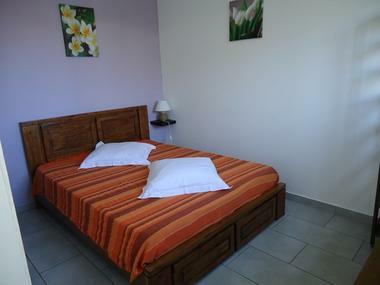 Located in Saint-Pierre, in the south at 2 min by foot from the beach and from the town center. Aux Nids d'Hirondelles have 2 furnished studios apartments of 20 m², each studio can accomodate up to 2 people, they have a double bed, an equipped kitchen and a terrace. 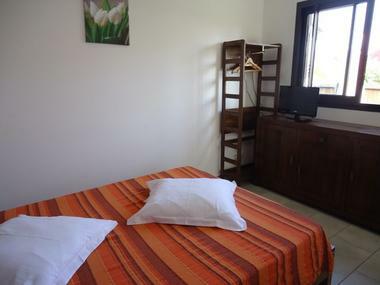 Environment / Access : At Saint-Pierre, after the bridge of la Rivière d'Abord, by the waterfront, head towards Saint-Joseph, the studio apartment is situated in front of the nautical center building.